Our mission is to work with lawmakers to better protect patients and the physicians who care for them. Ohio has more than 16,000 APRNs providing critical care to Ohioans, but for a price. Outdated state laws require APRNs to sign costly physician collaboration contracts, while in more than 22 other states, APRNs with the same training can legally provide autonomous care. Limiting APRN practice rights impacts the care we can provide here in Ohio, and it shows. We need APRNs practicing to the full extent of their training. Right now, provider demand far exceeds the supply. APRNs must be part of the solution to improve access. APRNs are one of the fastest growing healthcare professions. 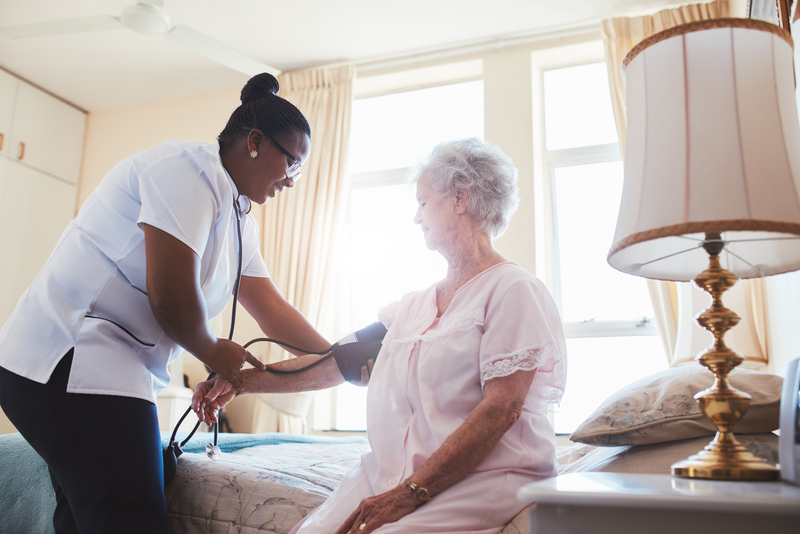 More than 60,000 nurse practitioners will flood the workforce in the coming years, and recruitment to Ohio will depend in part on the practice environment. Eight of the 10 healthiest states in the nation grant APRNs full practice authority, enabling them to meet patient needs without physician collaboration agreements. Physicians tend to practice in more affluent areas, while APRNs go where care is needed. Ohio has 159 primary care provider shortage areas that will directly benefit from new legislation lifting APRN practice restrictions.